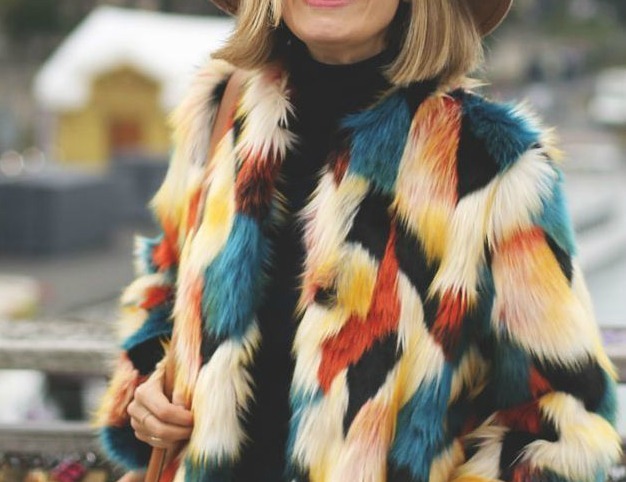 A controversial item in the history of fashion, however with advancements in the textile industry faux fur is now a common occurrence on the highstreet and a lovely way to add warmth and texture to an Autumn/Winter outfit. Another wardrobe "marmite" item, many do not like to wear fur even if it is faux, but personally as long as it isn't real i am happy to add a touch of furry to my wardrobe and it is very on trend for this season especially in accessories. The most common way to wear is a coat or gilet, with most stores both low and high end offering styles most seasons - plain colours, leopard or even bold coloured fur for those brave enough to chance looking like Elmo or his Sesame street friends. However this can be overwhelming for a lot of people and for me i like to keep things classic in a solid colour and let the rest of my outfit and shoes do the talking. My go to item is a gorgeous furry bomber jacket that i got from M&S a few years ago that is so soft, very simple and keeps me snuggly warm (although if i am not careful and leave it lying around the cat likes to snooze on it). A more modern way to add this touch of luxury to an outfit is through accessories - a multi tone stole or scarf, a bobble hat or something a little more quirky like a furry clutch bag or a pompom keyring (extra style points if it has ears or eyes like a little Fendi monster). For me the accessories element is much easier to play with and so many options available in highstreet stores, Accessorize especially has some beautiful pieces in their new collections. 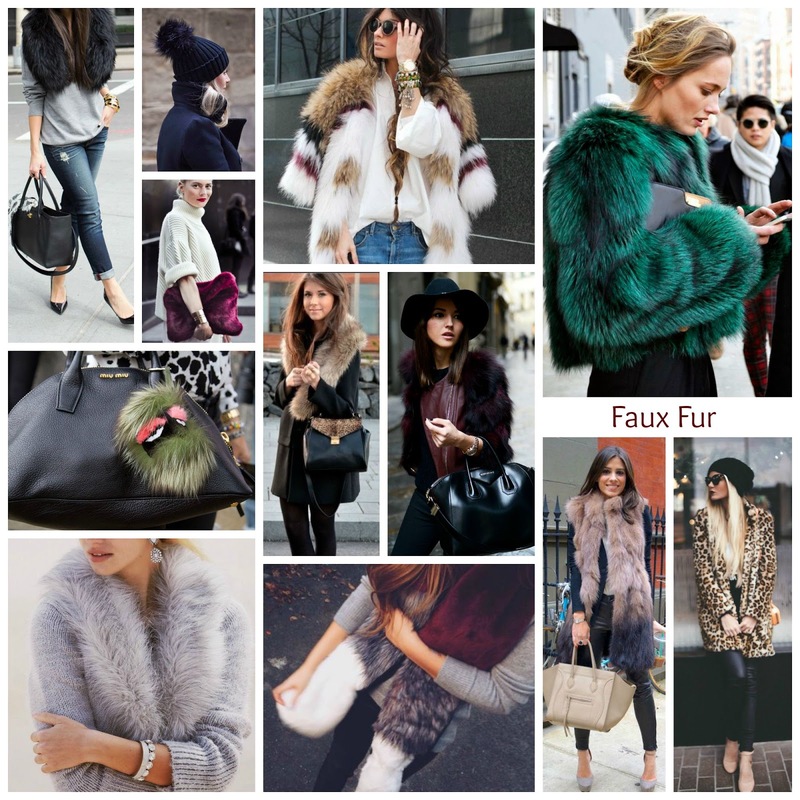 * This post is about Faux fur, however some inspirational imagery taken from Pinterest may be real fur.